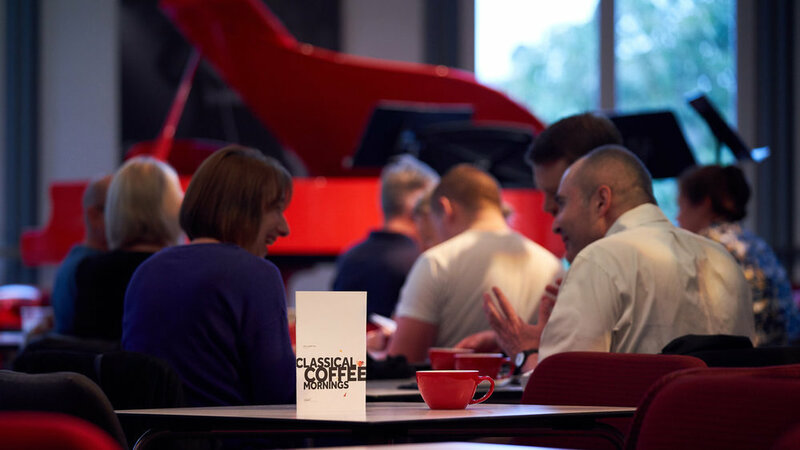 There are classical music performances in a host of unusual locations this month, including a Tube carriage, a Peckham nightclub and a north London pub. There’s also an opportunity to listen while lying down and watch up close at one of London’s smallest churches. Receive our recommendations once a month to your inbox by signing up for our mailing list. We’re also on Twitter, Instagram and Facebook . Baroque music remixed for live performance in a Peckham nightclub: Festival Voices reimagines Handel’s Dixit Dominus (composed in 1707) with 14 singers, baroque ensemble and DJ. Watch the trailer on YouTube. 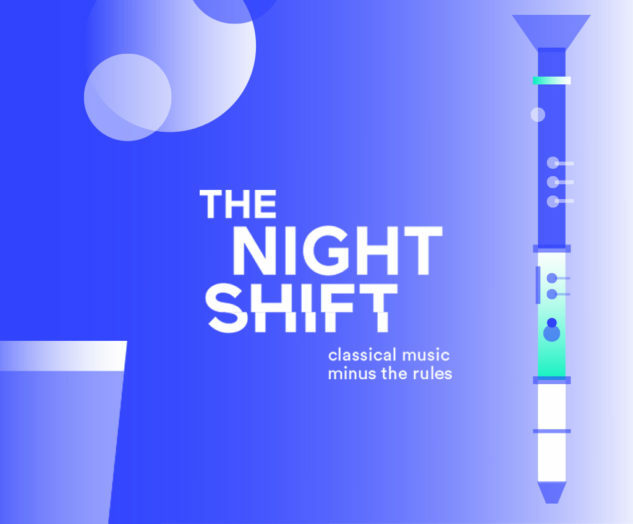 Lie down amongst the musicians in this late-night, immersive performance from Aurora Orchestra’s Lock-In series and experience the bold colours and rhythmic intensity of Bartók’s Sonata for Two Pianos and Percussion up close. Bar open throughout. Contemporary classical music will be played all night in a new 12-hour version of Gavin Bryars’ most iconic composition, Jesus Blood Never Failed Me Yet. The piece is centred around a refrain sung by a homeless man, and this will be the first time it is performed by people who have experienced homelessness, alongside musicians from Southbank Sinfonia and the Academy of St Martin in the Fields. Watch a brand-new opera production up close at London’s only remaining Elizabethan church. You’ll never be more than a few feet away from the action which is being staged atop a spectacular mirrored catwalk. Music by Italian composer Donizetti. Celebrating diversity in classical music, Chineke! marks the anniversary of Stephen Lawrence’s murder with a concert of works by BME composers and a panel talk on the subject of social injustice, gang culture and racial inequality. A collaboration inspired by Janáček’s string quartet Intimate Letters, with a memorised performance of the piece followed by the premiere of a new work created by violinist Rakhi Singh and pioneering electronic musician Vessel (Sebastian Gainsborough). In May it tours to Cardiff, Manchester and Glasgow. New music group The Riot Ensemble hosts a party to celebrate their latest CD release, with DJ sets, live solo performances and drinks in an atmospheric church crypt. They will be collecting funds to support Play for Progress, a charity delivering music programmes for socially isolated refugees. 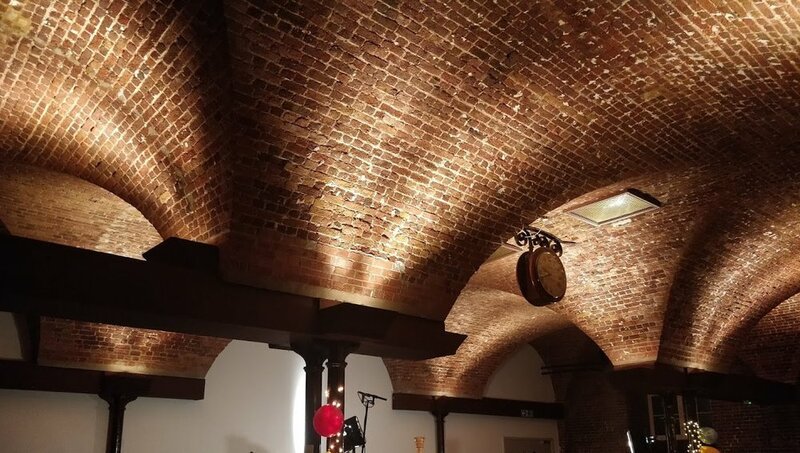 Relax and socialise at this early music gig in the shabby-chic surroundings of a popular Islington pub where the Orchestra of the Age of Enlightenment once counted Jude Law among its audience. French violin music to accompany your Sunday brunch at the Royal Albert Hall’s smaller performance space, The Elgar Room. Ticket includes a hot drink and a pastry.